The Royal Lyceum Theatre is a 658-seat theatre in Edinburgh built in 1883. With only a few minor refurbishments, the Royal Lyceum remains one of the most original and unaltered of the architect C.J. Phipps works. 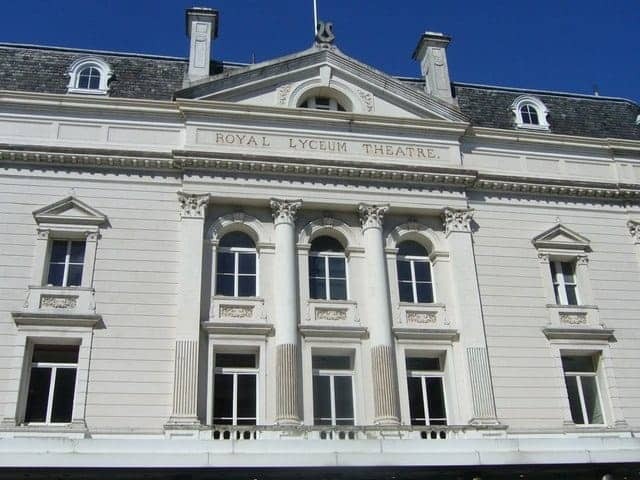 The Royal Lyceum has always been one of the principal venues for the Edinburgh International Festival every August and it has primarily been known for its high quality drama. The theatre is believed to be haunted and there have been sightings of a blue lady who is believed to be Ellen Terry, the actress who performed at the Lyceum's first show.